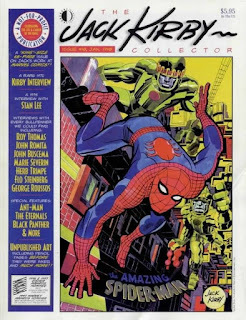 I remember this one lunch with Jack [Kirby], and probably Sol Brodsky and John Romita [Sr.] and Frank Giacoia; five or six of us. This was one of the relatively few times Jack had lunch with us, as opposed to Stan [Lee]. The only thing I remember from that lunch, besides nice anecdotes and being with an entertaining guy, was somebody asking, "What's going to be the next big thing in comics?" Superheroes had been going for years; what's next? Jack said, "I don't know more than anybody else, but the one thing I can tell you is, it's not gonna be me, and it's not gonna be Stan Lee. It's gonna be two guys in a garage somewhere, coming up with something, just like Siegel and Shuster did." I think of that from time to time, when I see something like Teenage Mutant Ninja Turtles come out. There's a certain amount of truth to that, that these things come out of nowhere. And it's as likely to be done by an unknown as it is by an established professional. It's not like these people spring forth with an amazing concept, fully formed, from nowehere though. Siegel and Shuster worked for years to get Superman into print and, had publishers been paying attention, many would've found a copy of the premise in their slush piles. Art Spiegleman didn't just debut with Maus -- he'd been making underground comix since the 1960s. 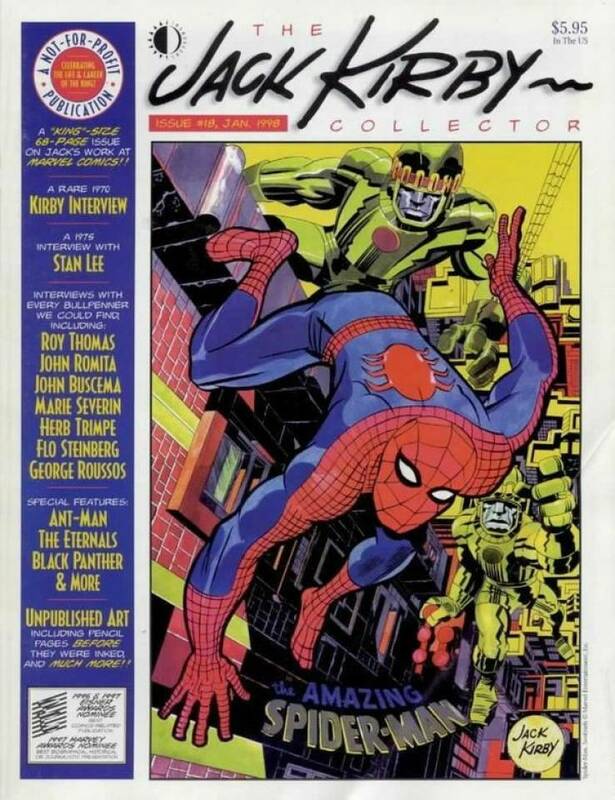 Todd McFarlene didn't just start launch Image doing Spawn -- even his run on Spider-Man didn't just spring from nowhere; he had sent over 700 submissions into various editors before getting a single, short backup story in Steve Englehart's Coyote. These days, you're more likely to see cartoonists you've never heard of winning major awards. Because of work they've done on webcomics that maybe only now are just getting printed and "legitimized." They're out there, grinding away every day for years before they "suddenly" become an "overnight success." But the thing is that most people aren't paying attention to that, so it only seems to them like it comes from nowhere. All the more reason to keep your eyes and ears open -- you're less likely to be surprised by the next big thing because, while everybody is looking for it in the obvious spots, you'll see it first because you've been looking in those garages.